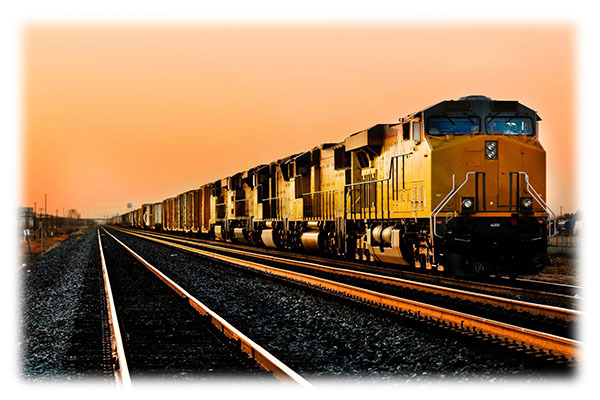 A rail industry customer used extended drill bits in hand-assembly work to enable workers to reach beyond structural members to attach materials. The cobalt drill bits and taps were expensive, yet frequently broke in use. Factory management wanted to reduce this consumable expense and the resulting downtime. 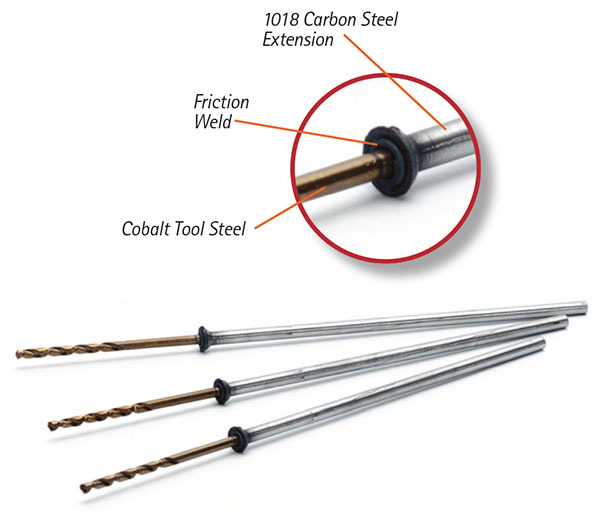 American Friction Welding, Inc. proposed a bi-metal extended bit that improves productivity and reduces material costs by joining a 1018 carbon steel extension shaft onto cobalt steel drill bits and taps.